The Russian Embassy in the UK has trolled a British tabloid over its story that the England football team are set to take a surveillance group to Russia 2018 World Cup amid ‘spy fears’. 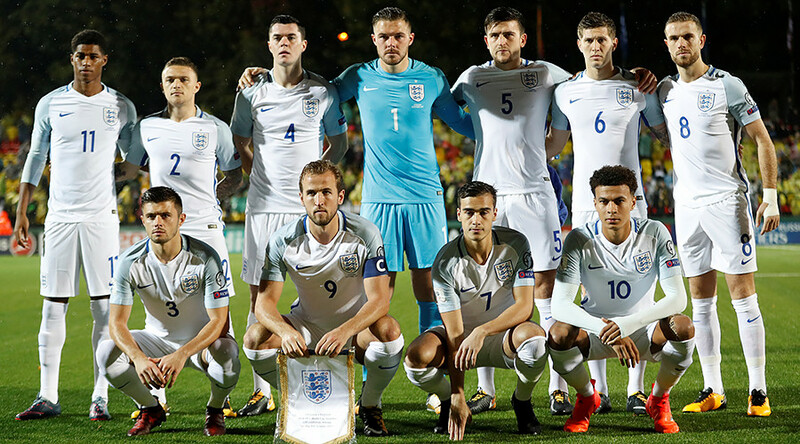 England qualified for the tournament next summer with a late 1-0 win over Slovenia Thursday and finished their qualification campaign unbeaten by beating Lithuania by the same score on Sunday. Twitter users reacted to the tweet, some with hilarity, and others with their own predictions on the English team's prospects at next summer’s football showpiece. They won't be there long! “Yea, they're trying to find out why we haven't won anything for 50 years despite thinking we're world beaters,” one tweeted. “Surveillance team would stand a better chance of bringing home some silverware for a change,” was another reply. Surveillance team would stand a better chance of bringing home some silverware for a change. “They will not be there long enough to set up their equipment,” wrote another.